Need a special gift item for a corporate giveaway? Want to impress potential clients at a trade show or reward VIPs? 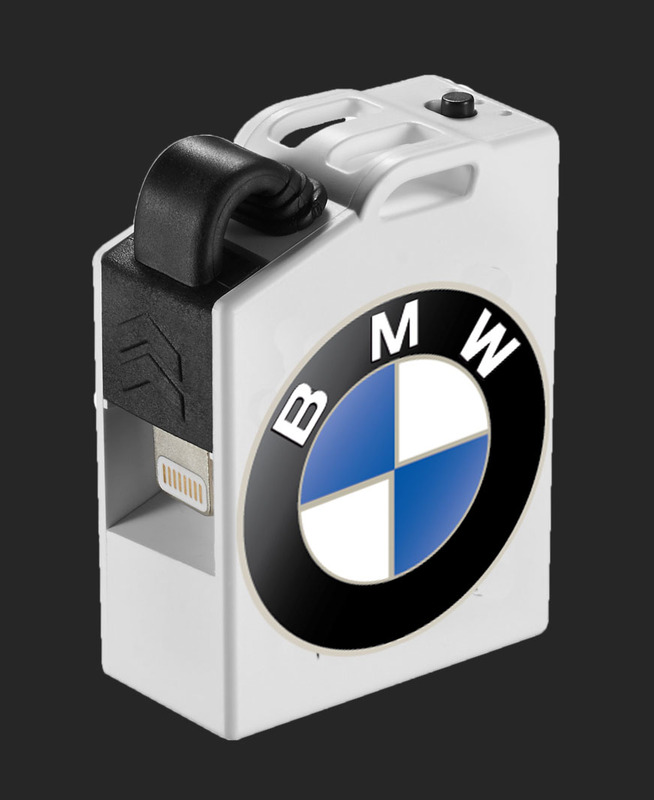 Customise your Fuel with your own logo on the side, starting from only MOQ 300 units! We have special tooling to manufacture Fuel without the silicone 'X' on one side. 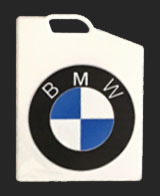 This leaves a large surface area to print your full colour logo on. 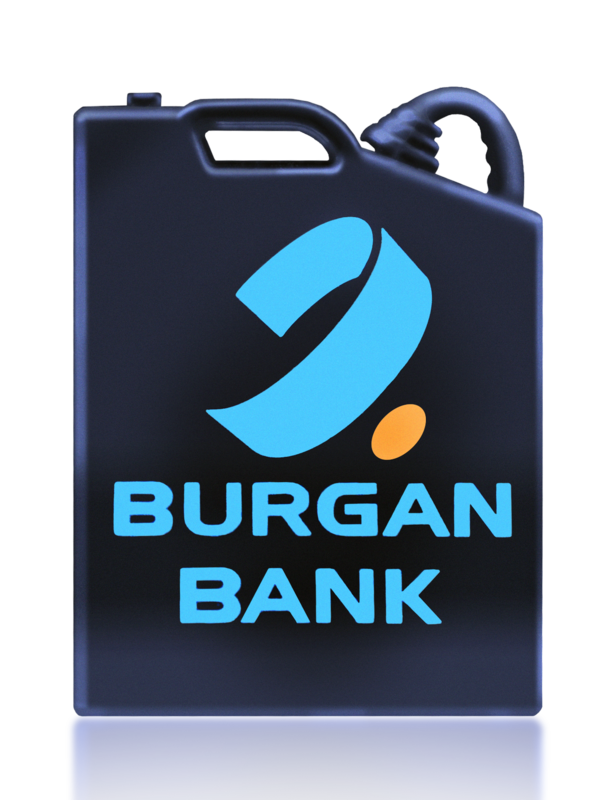 We can print on White, Black, Red, Green units, or even specially make a coloured Fuel of your choice. We can also enclose adapters to convert from Micro-USB to Apple iPhone Lightning or vice versa as needed. Lowest Ever Price! 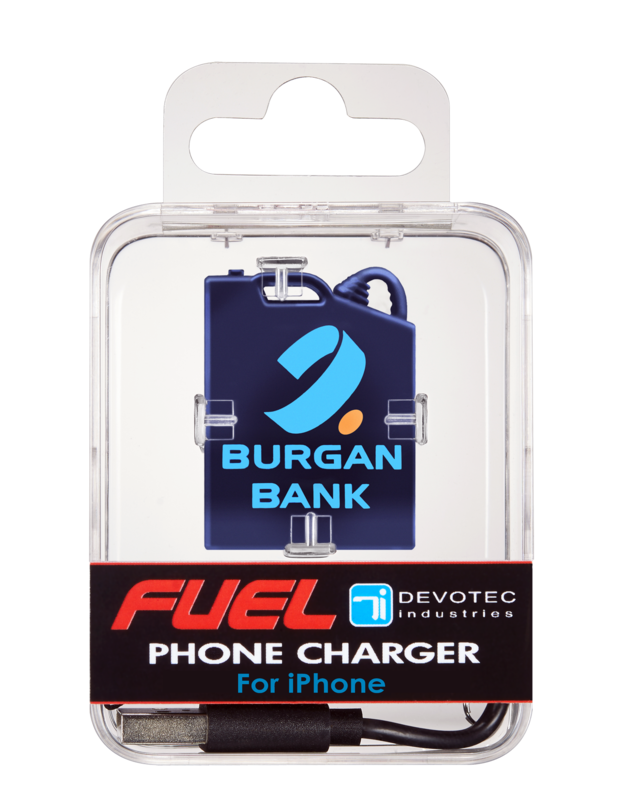 Buy Fuel Micro Charger now! Order it on our Christmas Sale, a real 30% off!